Are your eyebrows looking tired and in need of a new of life? No problem, Browhaus has the natural semi-permanent solution for it, the Brow Resurrection. It creates realistic brow strands from roots to tip to give you perfect brows. 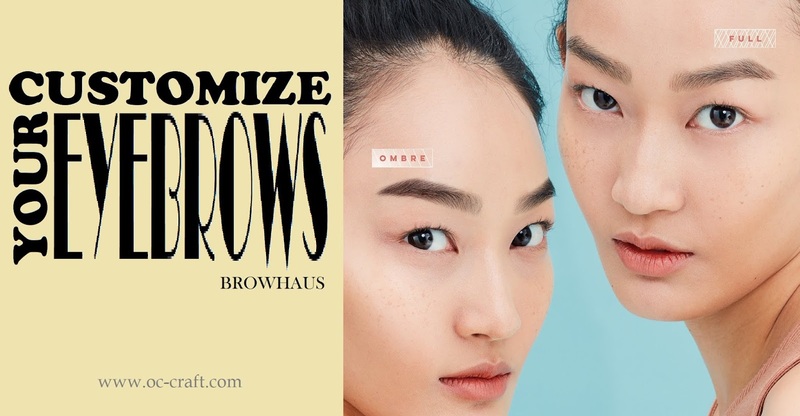 Browhaus dedicated research and development team uses a special technique to create natural looking strokes, resulting in a finer finish compare to other semi-permanent brow treatments that simply weave in parallel hair strands. Summer is the time where we can take a break, relax, and just have fun. As soon as it rolls in, we make sure every minute count by savoring small moments in between our bigger escapades. 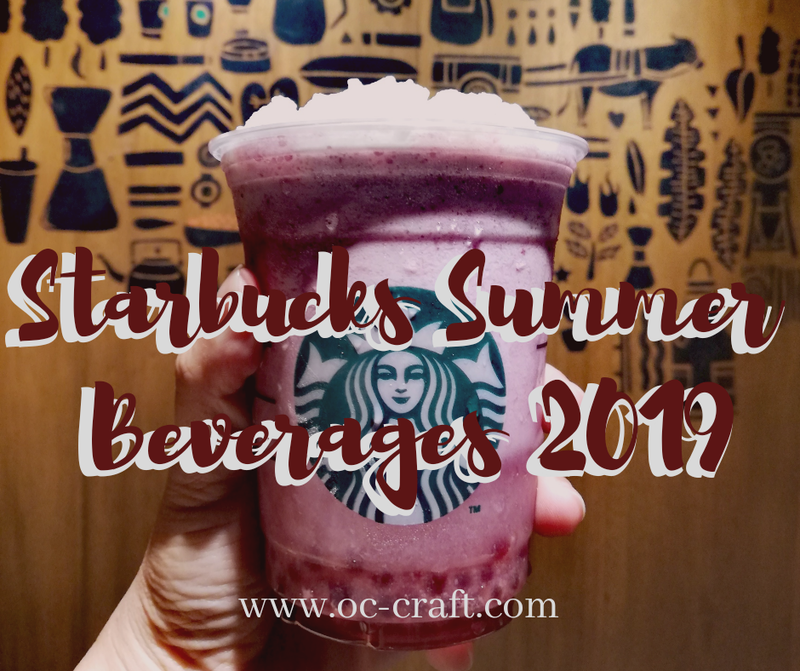 But for some a simple act of stepping into their favorite Starbucks for an indulgent break is already a mini vacation.